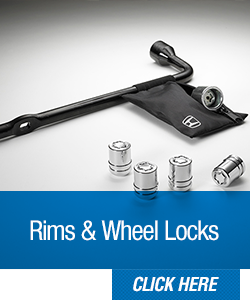 When you're looking for accessories for your Honda, Honda Genuine Accessories from Holman Honda in Fort Lauderdale, FL, are the only additions to consider. 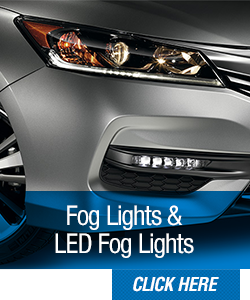 When you're looking for accessories for your Honda, Honda Genuine Accessories from Holman Honda in Fort Lauderdale, FL ‐ serving Aventura, Coral Springs, Hollywood, Margate, and Pompano Beach ‐ are the only additions to consider. 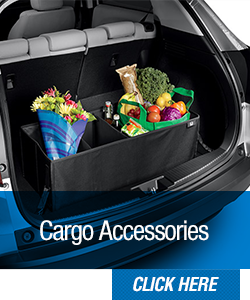 Adhering to the same stringent guidelines as you Honda vehicle, our selection of genuine accessories have each undergone the same rigid standards testing, surpassing results for guaranteed performance and quality. 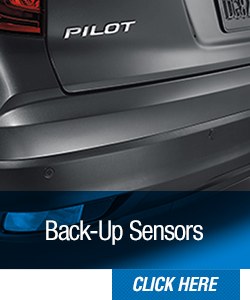 Each add-on is custom-fitted to your specific model, and our team of Service Center technicians is happy to install them for you. 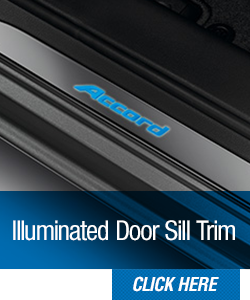 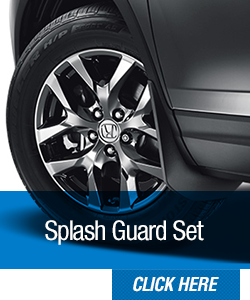 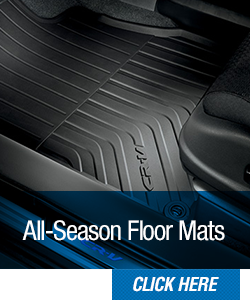 Upgrade your exterior with Honda rims and wheel locks, Honda Fog Lights, or Honda Splash Guards, and protect your interior with Honda All-Season Floor Mats, Honda Illuminated Door Sill Trim, or a Honda Rear Seat Cover. 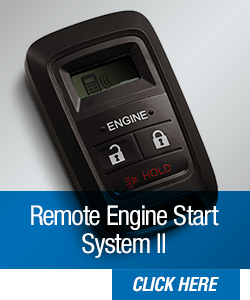 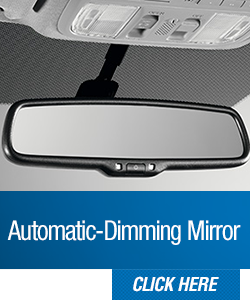 We also carry plenty of accessories that make it easier to integrate technology into your driving experience, like the Honda Remote Starter System II, Honda Back-Up Sensors, or the Honda Automatic Dimming Mirror. 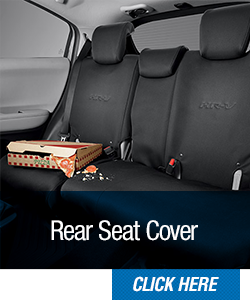 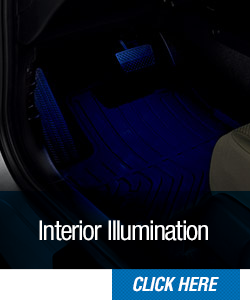 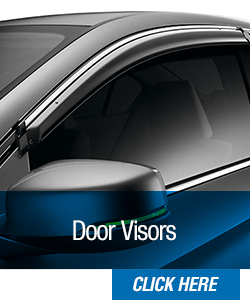 Our genuine Honda accessories add unique flair to your ride, and their guaranteed brand quality makes them reliable and valuable, especially when installed by our expert staff.